This well maintained BEAUTY will not last long! 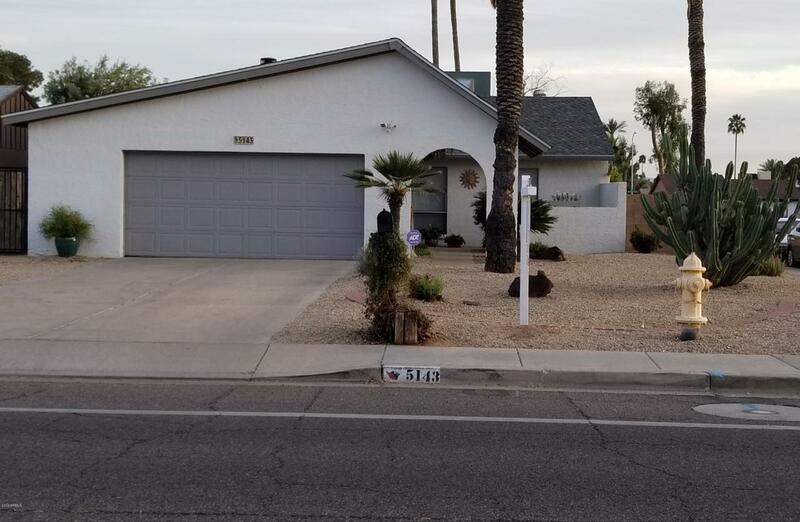 Located on a spacious corner lot with an RV Gate, sparkling diving pool, free standing wood burning fire place, and NO HOA. Updated kitchen has granite and stainless steel. 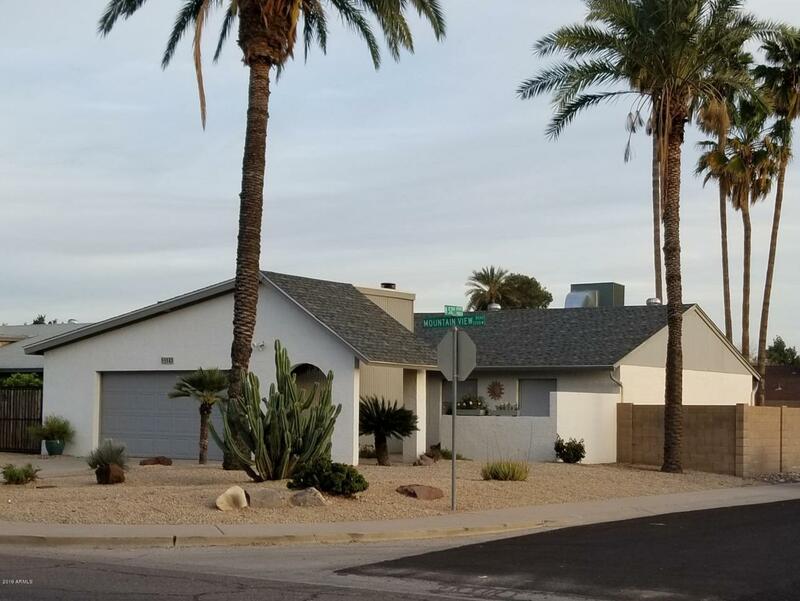 Carpet and ceiling fans replaced in 2018 and A/C replaced in 2011. Refrigerator, washer, dryer, and shed are included. Save $$$ on your electric bill with leased solar, easily transferred to new owner. 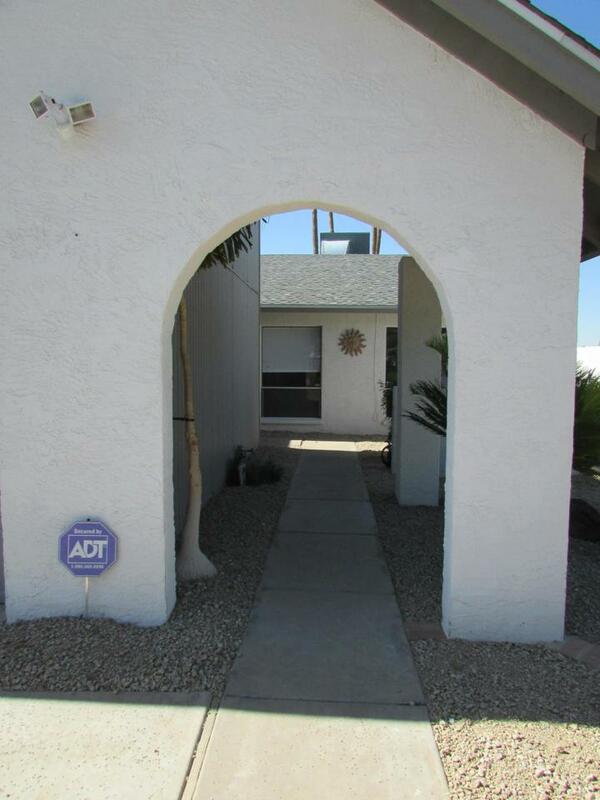 Conveniently located near Heritage Elementary School, Sahuaro Ranch Park and GCC. ! !HOME WARRANTY INCLUDED! !